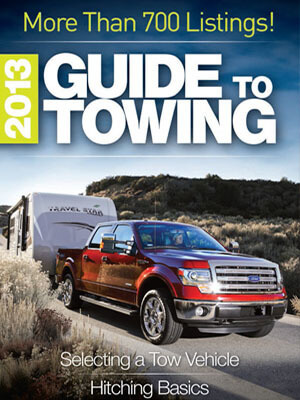 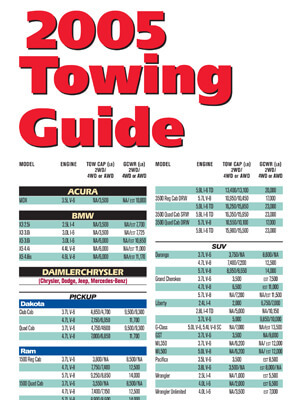 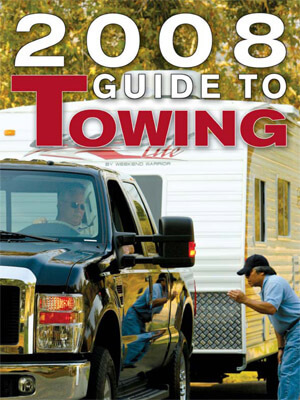 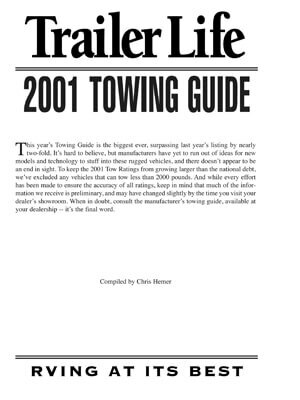 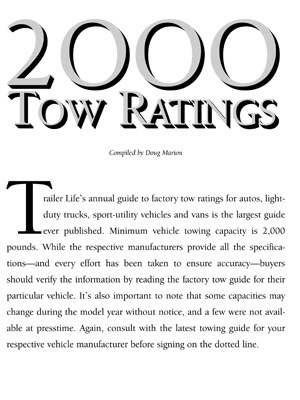 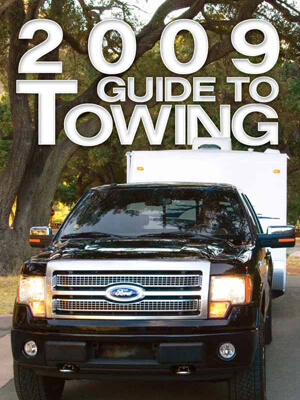 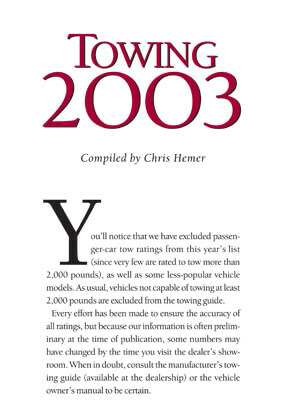 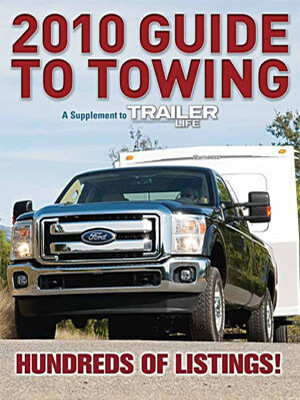 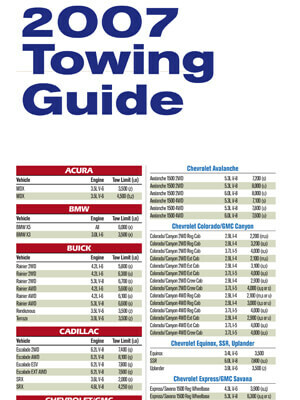 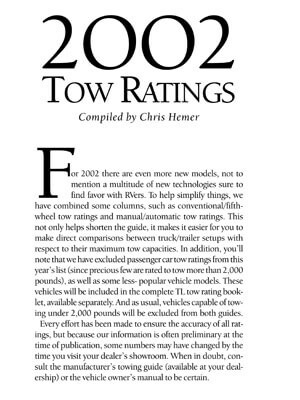 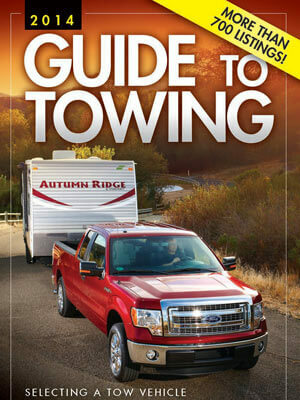 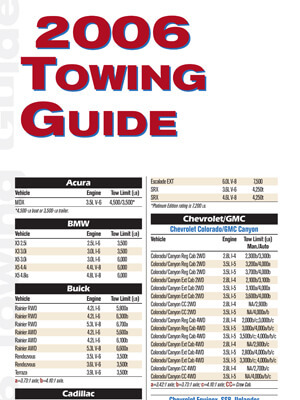 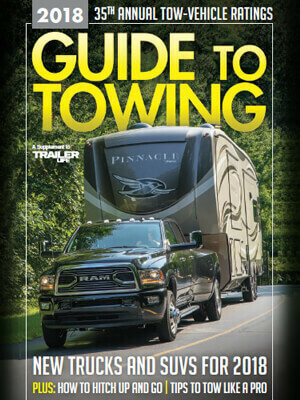 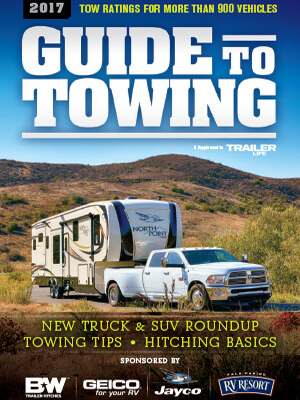 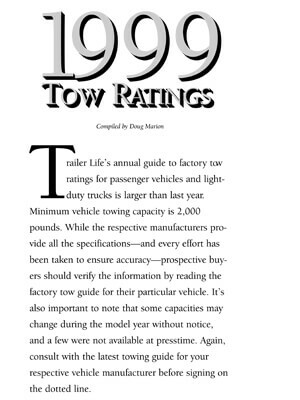 The above towing guides are for reference only and are provided by an independent source. 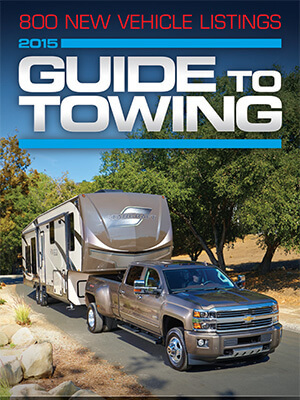 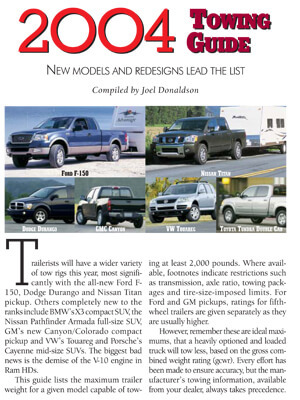 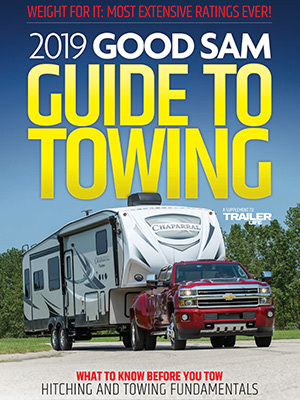 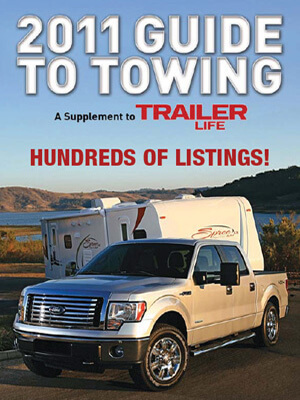 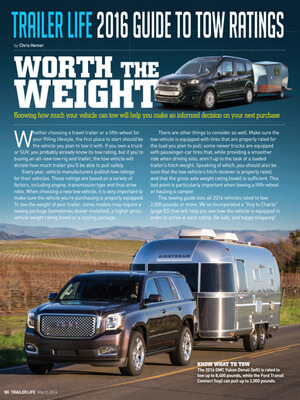 Delmarva RV Center does not guarantee accuracy of the towing guides, nor claim responsibility for any errors. 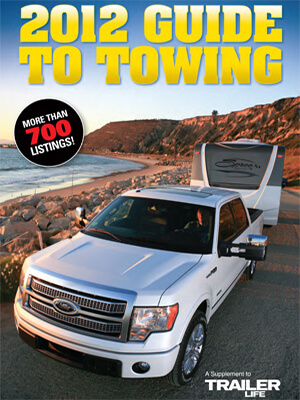 You may also contact the manufacturer of your tow vehicle to obtain towing capacities.